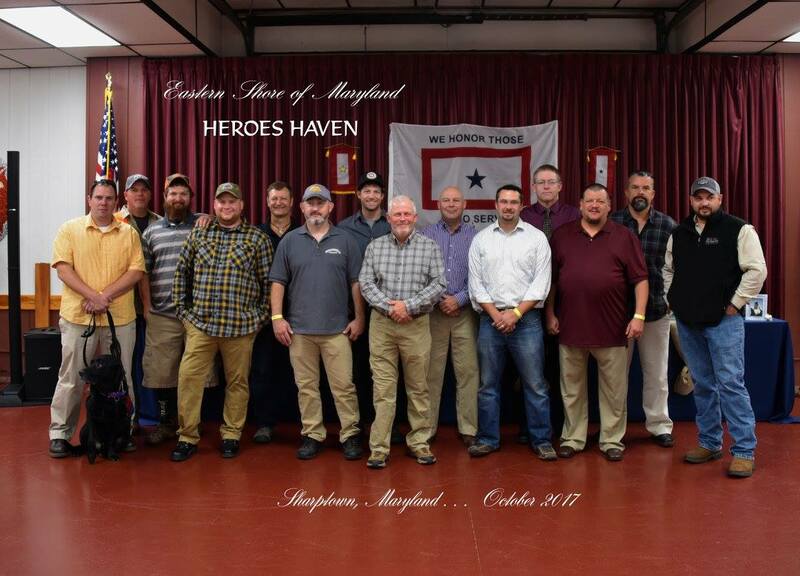 Heroes Haven Annual Crab Feast featuring steamed crabs, corn, burgers, hot dogs, roast pig, draft beer, sodas and water. Play games, cake wheel, 50/50 and raffles and of course the live and silent auctions! NEW THIS YEAR… Your crab feast ticket includes entrance to the after party at American Legion Post 218!!!!! !